Memories live longer than dreams! I have recently read a book that I was fascinated to find, is so relevant to my business, Personal Media Solutions. It is called “Stuffocation” authored by James Wallman. Every time I digitise a family’s precious cine, video or photographic collection, I am reminded that I am providing a service that helps people share their precious family memories, making their “memories live longer than dreams”. 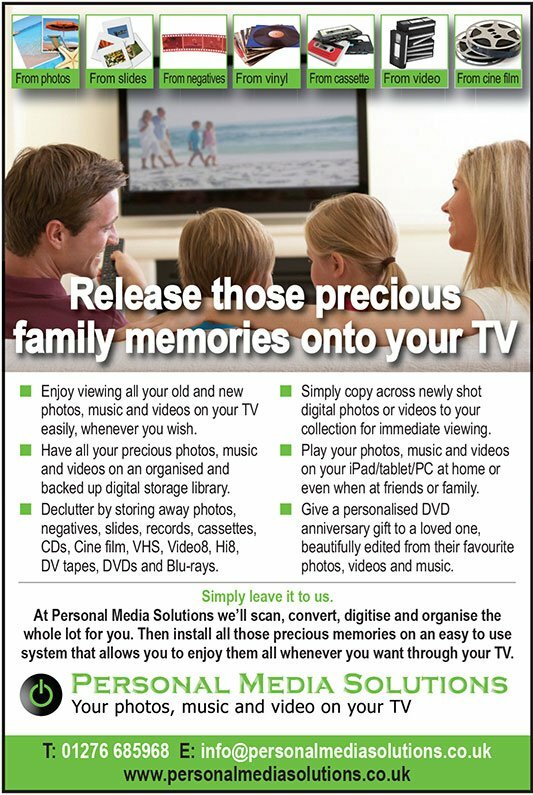 Personal Media Solutions was started in 2009 by Martin Wallman who has 30 years experience in Photography, Videography, Consumer Electronics, IT and Technology. He saw the need for simpler solutions to enjoy precious family photos, music and video memories in the home environment. Technical advances, particularly in the convergence of consumer and computer based media solutions, make it possible to provide a personal service that is flexible, affordable and easy to use.